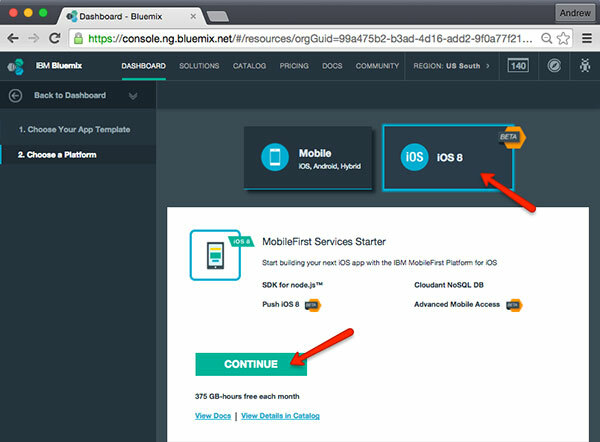 Last week I gave a presentation to the NYC Bluemix Meetup Group on IBM MobileFirst for Bluemix. Not familiar with the branding and have no idea what that means? 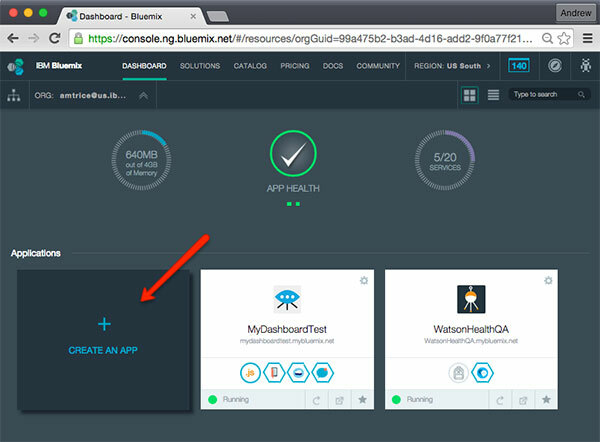 It is a mobile backend as a service, which gives you analytics, remote logging, user auth, data persistence & offline synch, push notification management, and more for your mobile applications. 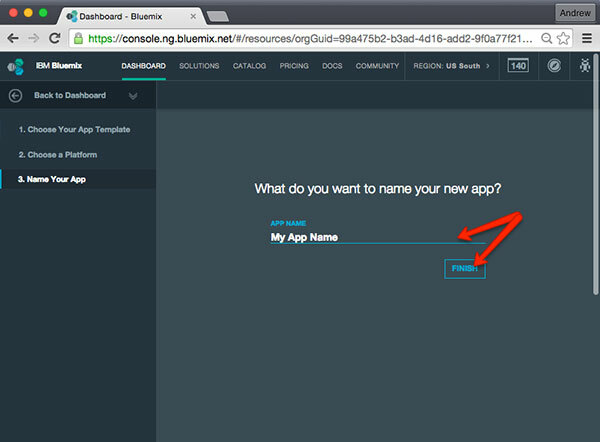 Yes, as a service – you can create a Bluemix account today for free and start building your apps very quickly and very efficiently. No problem if you weren’t able to make it to the meetup. 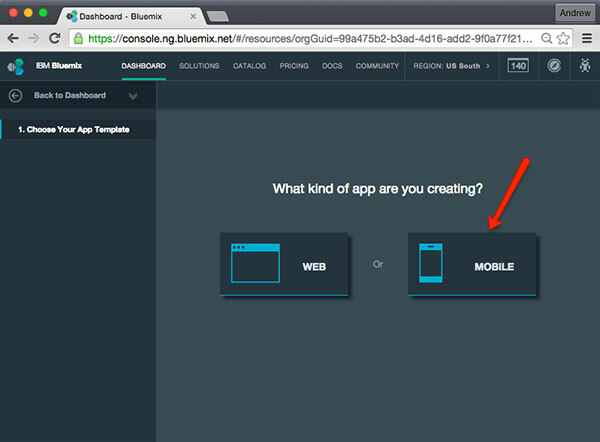 I recorded my session which you can check out in the embedded video below. I know – the video quality isn’t fantastic, but it’s the best I had at the time. (I almost always have a GoPro with me.) 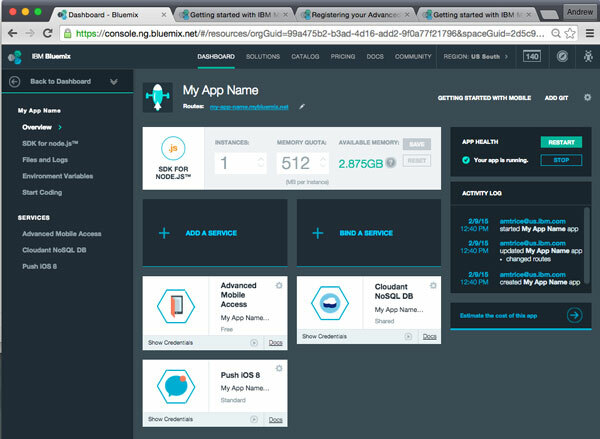 If you want to see the code that makes all of this work in much, much more detail, check out my post on Getting Started with Bluemix Mobile Services – it has code, video tutorials and more. Enjoy!